The Federal Government (FG) on Tuesday issued provisional licences to the six newly established private universities. It did so through the Federal Ministry of Education in Abuja. The Minister of Education, Mallam Adamu Adamu, gave the provisional licences to the institutions in Abuja. 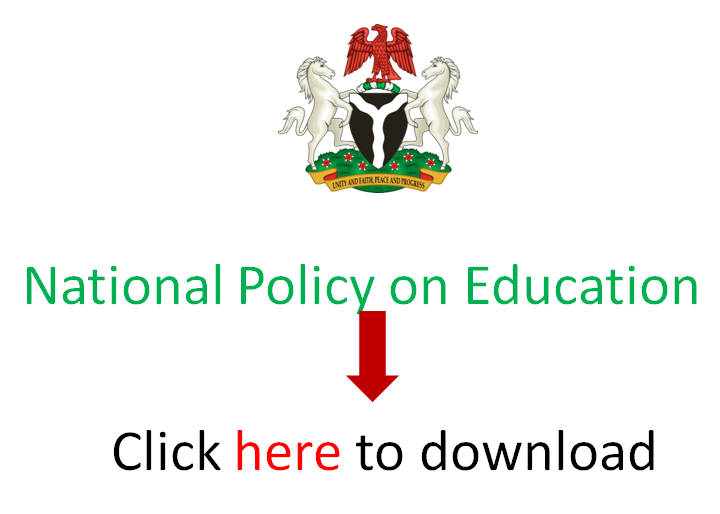 EduCeleb.com recall that the Federal Executive Council had on December 6th announced the approval of six new private universities in the country. The institutions are Admiralty University, Ibusa in Delta, Spiritan University Neochi, Abia, Precious Cornerstone University in Ibadan, Oyo State, and Pamo University of Medical Sciences, Port Harcourt. Others are Atiba University in Oyo, Oyo State and Eko University of Medical and Health Sciences, Ijanikin, Lagos State. Adamu, who was represented by the Permanent Secretary of the ministry, Mr Sonny Echono said that the approvals were given to the universities to provide quality education in Nigeria. He added that the approval had increased the number of private universities in the country to 74. “The problems of access to quality education in Nigeria has poised serious challenges and therefore required serious efforts to address them. “The approval of the universities tends to address the issue of access to university education. “Private universities in Nigeria have contributed and will continue to contribute to the development of education in the country. “The competition of private universities has contributed to healthy delivery within the system. He called on the institutions’ administrators to ensure highest standard of best practices to achieve academic excellence in their programmes. Earlier, the Executive Secretary, National Universities Commission (NUC), Prof. Abubakar Rasheed, said quality control must be strictly adhered to. “With about two million candidates applying for admission into universities annually, the university system is only able to accommodate about 500,000 students yearly. Also, Former head of state, Gen. Abdusalami Abubakar called on Nigerians to maintain peace in the country to ensure educational development. Abubakar also urged universities to maintain and ensure quality education for the betterment of all Nigerians. He said with a total of 160 universities in Nigeria out of which 74 are private universities, 46 states and 40 federal universities, there was need to ensure peace to achieve educational development. He called for the engagement of the youths educationally, adding that the universities should be adequately equipped for meaningful development.